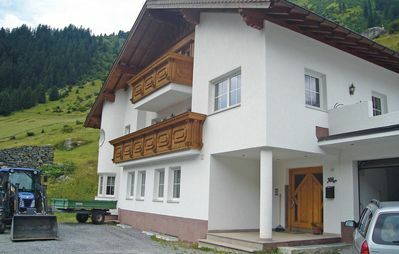 Welcome to our apartment Zillertal. 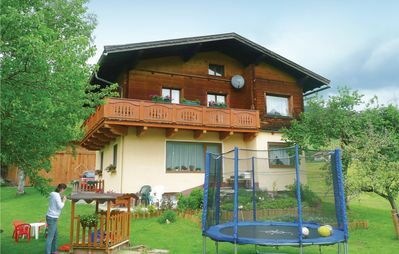 - Vacation as it should be. 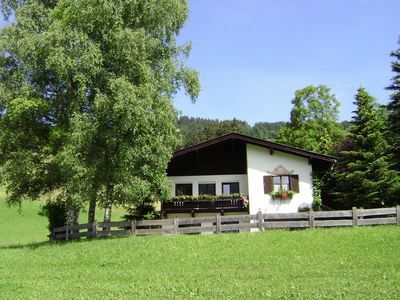 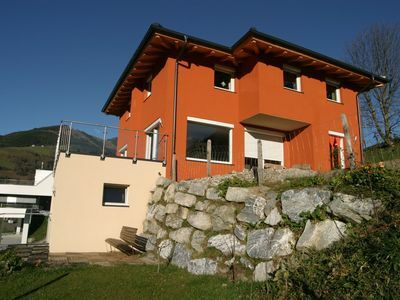 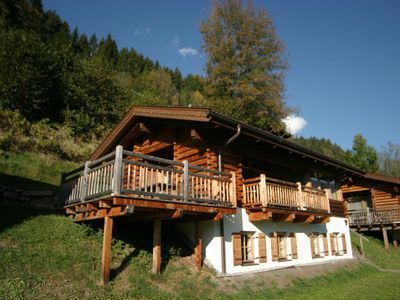 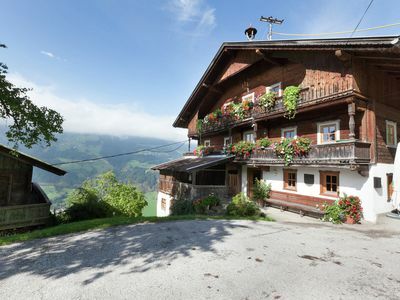 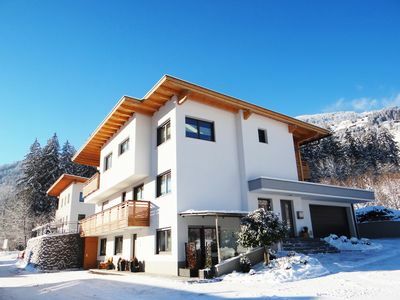 Our new house is located on the outskirts of Aschau im Zillertal. 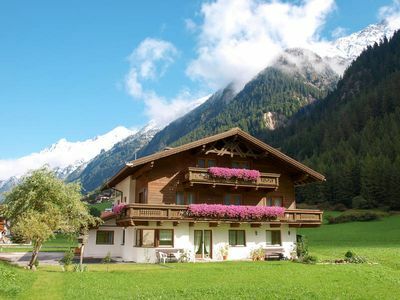 It is characterized by its peaceful and sunny location. 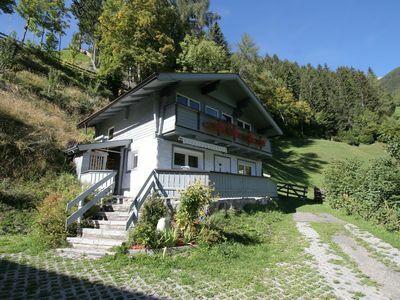 In about 3 minutes on foot to the village center where you will ... find cozy pubs and restaurants, a supermarket, bakery, a bank. 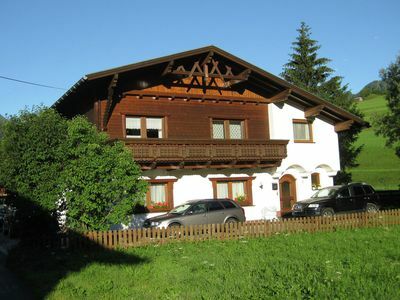 Our house is an ideal starting point for numerous sporting activities. 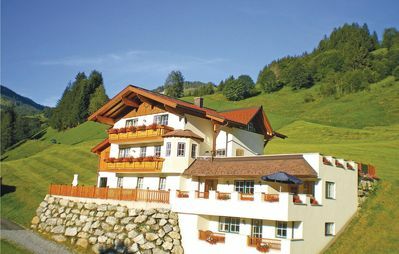 The ski run Hochzillertal is located only 100 meters from our apartment away. 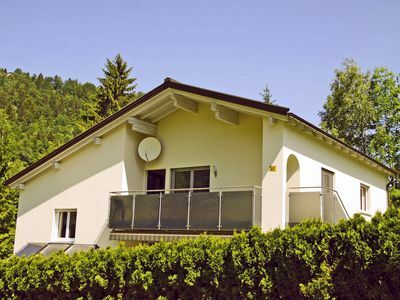 Our apartment is cozy and comfortably furnished and is very centrally located. 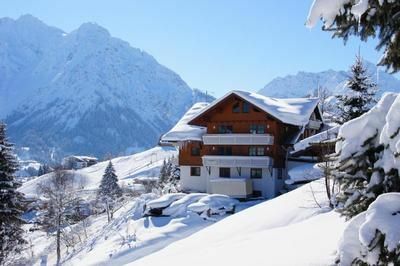 You can ski from the Hochzillertal almost to the doorstep skiing. 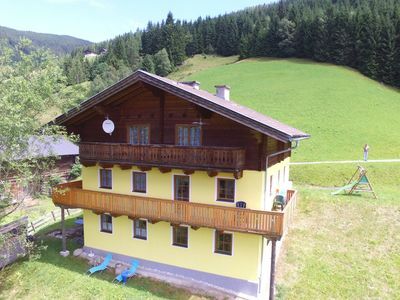 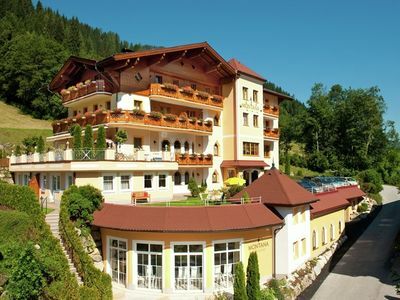 The bus stops in the ski resorts and the railway station of the Zillertal Railway are within easy walking distance, as well as the cozy town center of Aschau. 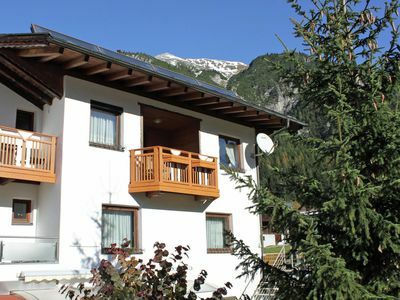 So you can leave your car during your stay with a clear conscience on our free parking. 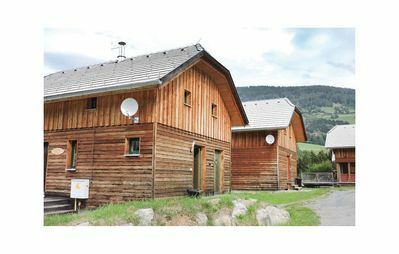 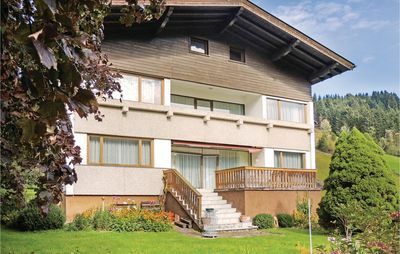 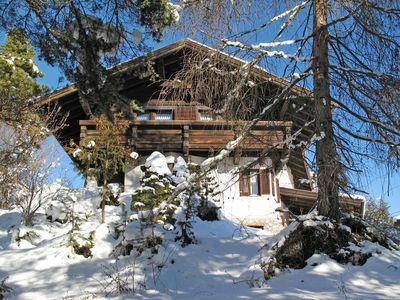 2 bedrooms, kitchen with cozy sitting area, 2 bathrooms with shower / WC / hair dryer, ski room and ski boot dryer, cot and highchair if required. 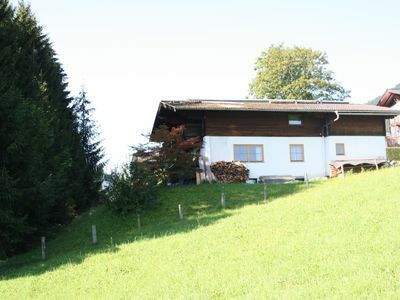 Spacious property on farm, with field views.